Oprah spoke to The Daily Show's Trevor Noah about her decision to host Oprah Winfrey Presents: After Neverland. 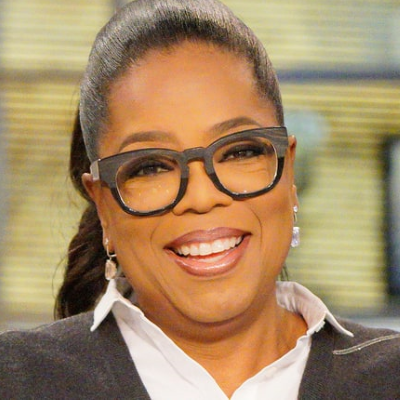 "I haven't had that much hateration since I did the puppy episode with Ellen (when she came out as gay)," Oprah said. "But when I saw that documentary, I realized that a lot of people are going to be triggered by watching it, and a lot of people will not understand what the pattern is," she said, adding that she'd done "217 shows trying to get people to understand that it's not about one person, that it is about the pattern."